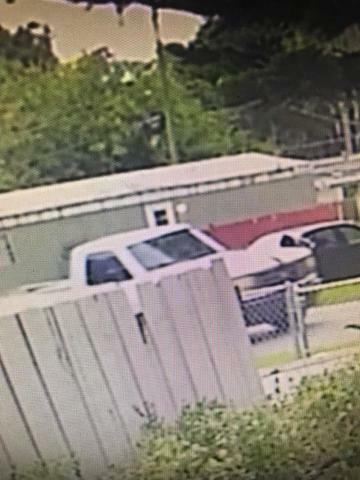 The Polk County Sheriff's Office has charged a Lakeland man with a hit-and-run that seriously injured an 11-year-old girl. Sheriff's deputies arrested 33-year-old William Ray Hull. According to officials, shortly after .4 p.m. Friday, 11-year-old Trinity Hamilton of Lakeland was walking westbound off the roadway and shoulder of Idlewild Street near Leslie Drive when an older model white pickup truck veered off the road and struck Hamilton causing her to go into a ditch on the side of the road. During his first appearance before a judge on Sunday morning, Hull's bond for leaving the scene of a crash with serious bodily injury was increased from $5,000 to $20,000. The judge also set terms for the suspect's pre-trial conditions should he bond out. A witness that observed the incident in her rearview mirror said, "the truck went back onto the roadway and behind her car" after hitting the child. As the witness attempted to slow down and follow the suspect to get a description of the driver the pickup truck abruptly sped off in the opposite direction, and onto Lake Parker Drive, heading southbound. Hamilton was transported by ambulance to St. Joseph's Children's Hospital in Tampa with serious injuries. Officials say Hamilton is expected to recover from her injuries. 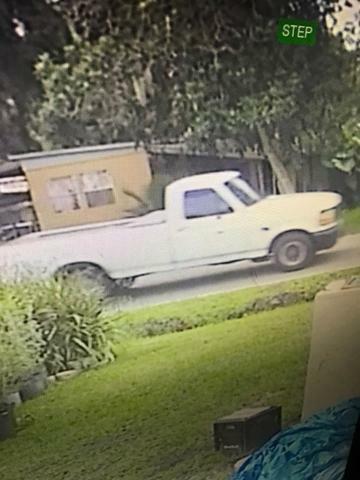 The pickup truck was described as an older model two-door white Ford F-150, with what appears to be a black stripe or black tape on the hood. 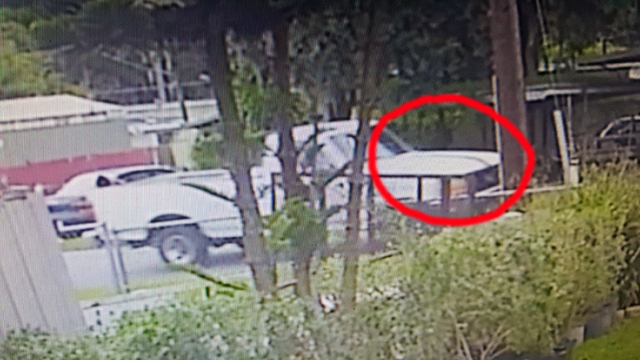 The truck may be missing the passenger side mirror, and/or have damage to the front passenger headlamp area. 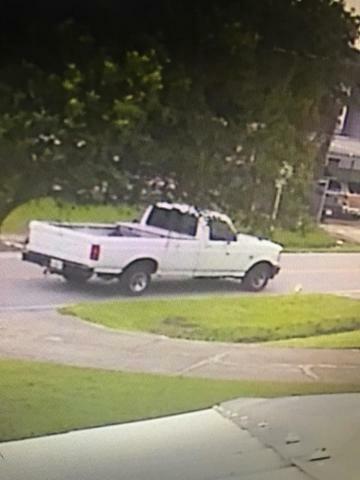 The driver of the pickup truck was described as a white male in his 30s, with brown hair, wearing tinted glasses. According to officials, shortly after 10:30 p.m., the suspect and pickup truck were located. They said the suspect was cooperating and being interviewed on the incident. "From the first witness who saw the crash and rendered aid to the victim, to the tipsters who saw the photos of the suspect truck and pointed us right to it, we are so appreciative to our citizens who work with us every day to help us solve crime," Sheriff Grady Judd said.